Shahinian is a name synonymous with natural sound reproduction and doing things, well, the Shahinian way. And with the new Arc 2 loudspeakers, Shahinian continue that tradition in glorious style. The Arc 2 is a truly classic design. A compact floor-stander that can shake the foundations with it’s bass output. 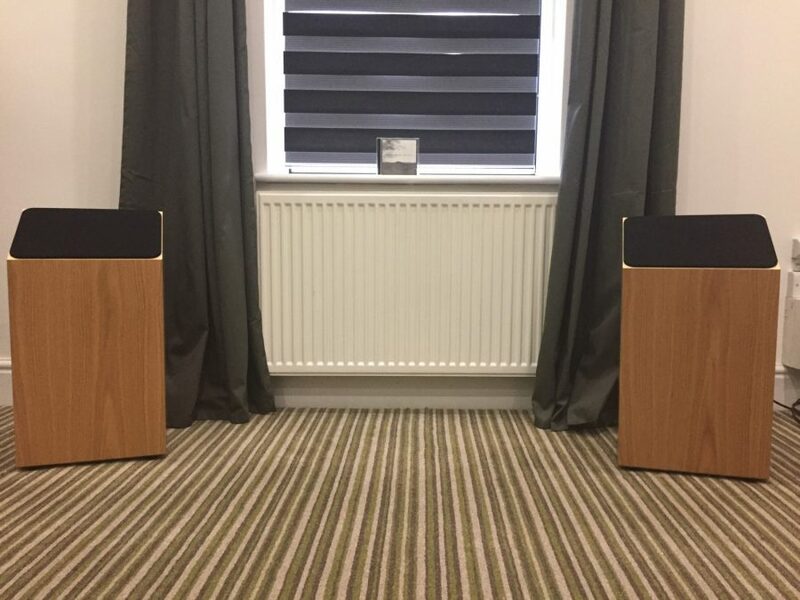 With Finland birch cabinets (bringing them in line with the rest of the range), these speakers are designed to mimic natural, omni-directional sound radiation and boy, do they do it well! Everything just sounds real; they are a pleasure to have in our demo room. So if you want to hear something pretty special, pop in for a listen. You will be wowed.